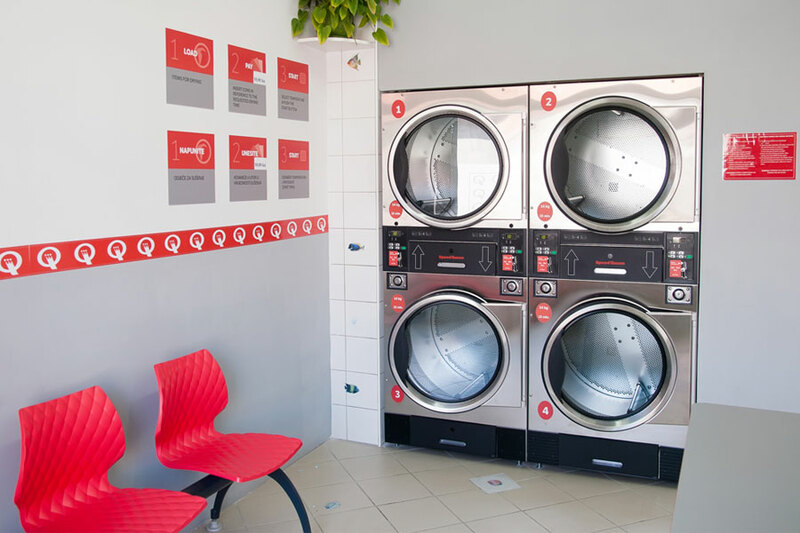 Speed ​​Queen dryers have load capacities ranging from 11 to 34 kg. 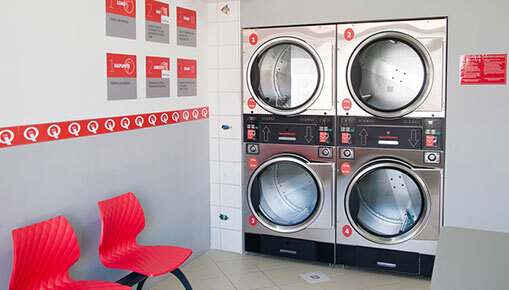 Here too, we offer a wide range of products to meet the needs of investors and anyone wishing to open their own laundromat. Whatever model you choose, every part has been designed in robust materials that make our machines extremely durable. Reduced drying times: burners instantly reach the desired temperature so as to dry the laundry quickly without damaging the textile fibers. This results in significant energy savings. Fewer moving parts meaning less maintenance and wear. Patented oval drum perforations: prevents obstruction by objects left in garment pockets. Large capacity drum for drying large pieces of laundry, such as comforters.